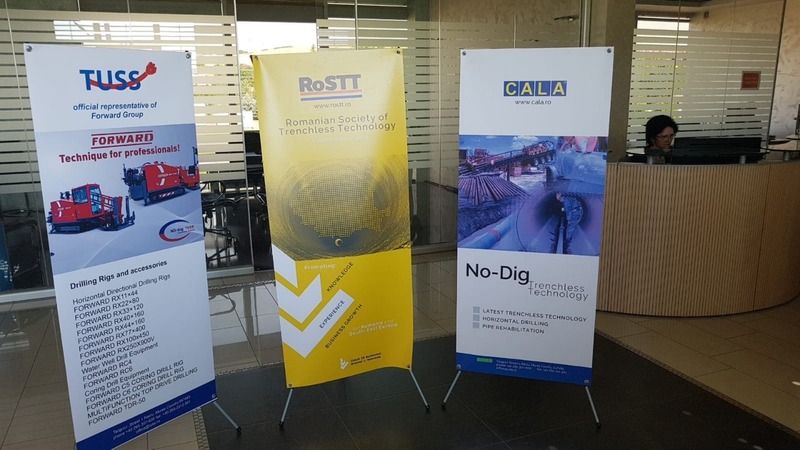 Due to wide spread of application, the trenchless technologies can be used for the installation not only usual water utilities, such as water or sewage, but also for passing through gas lines, fiber optic lines and many other underground communications. 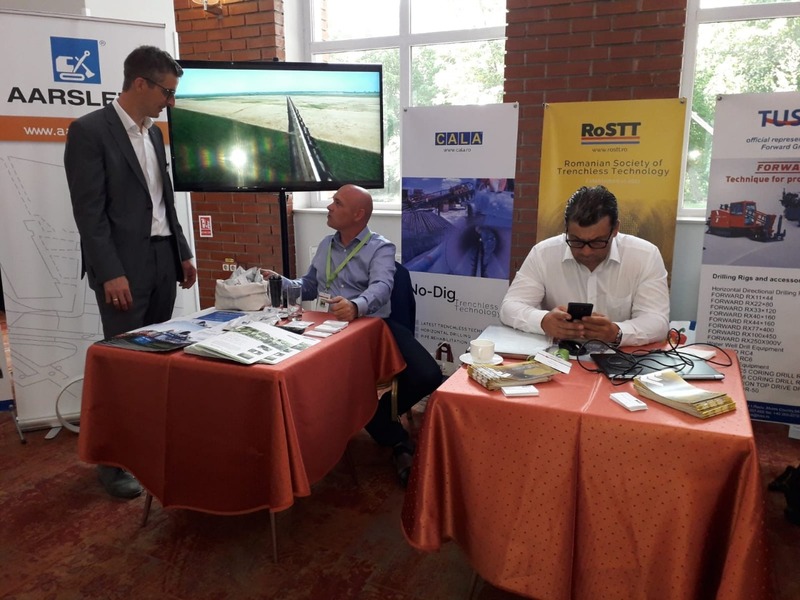 So, that’s why no-dig technologies are rapidly expanding in a local region, Romanian government invests finances in order to develop water and electric supply systems. 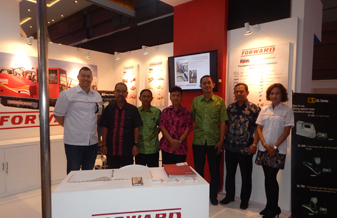 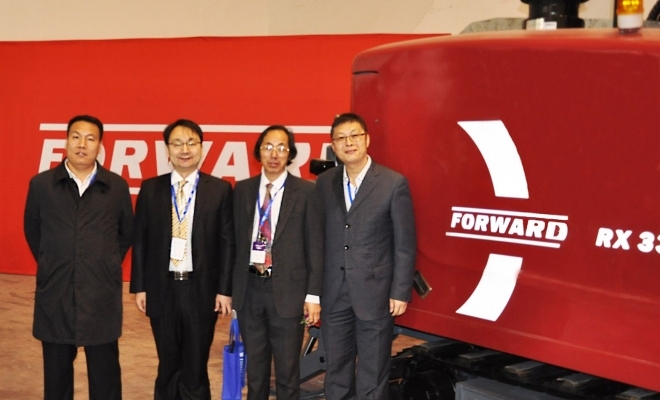 FORWARD GROUP was presented by official representative in Romania, TUSS - Trenchless Universal Supplier & Services. 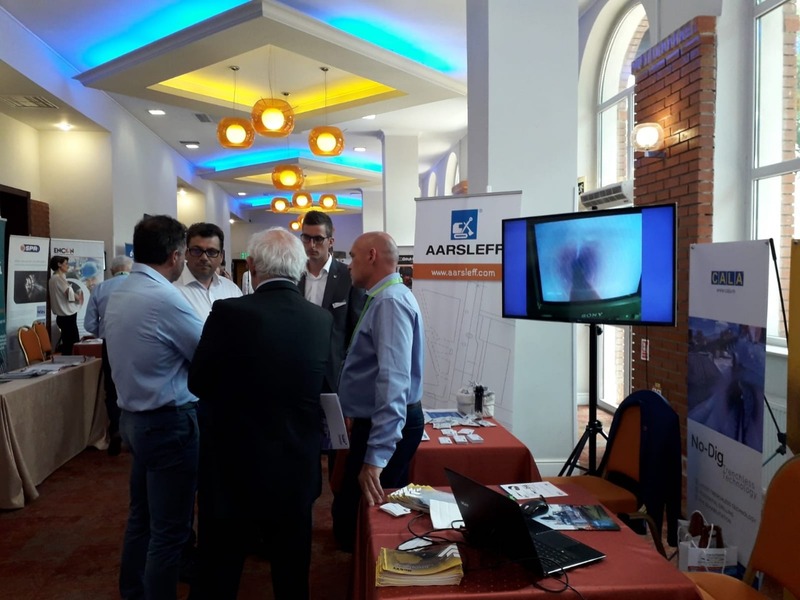 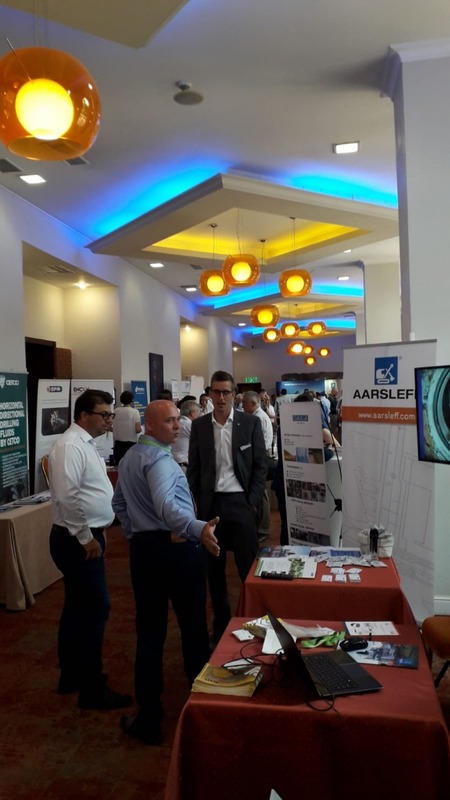 We enclose our gratitude to TUSS in the name of Ms. Crina Ioana Cif for participating in 3rd Trenchless Romania – Conference & Exhibition and excellent performance. 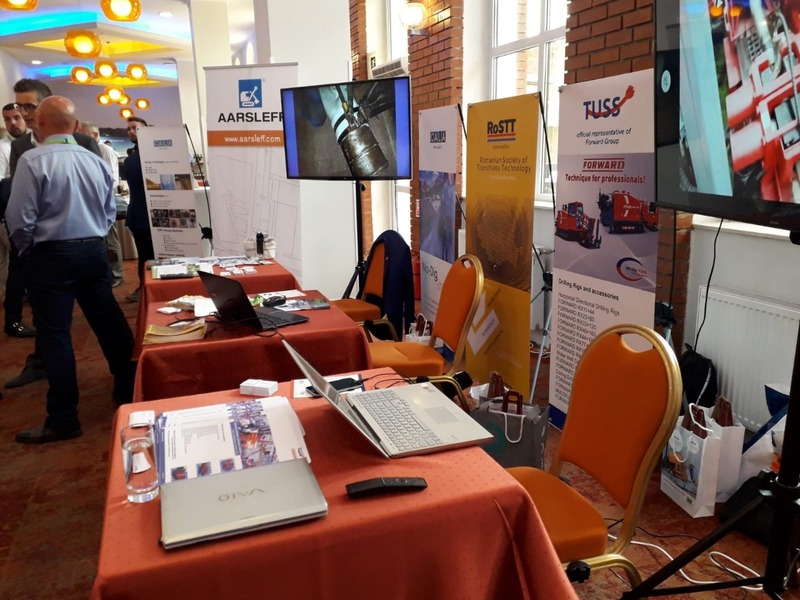 We believe that this region is one of the most perspective, in co-operation with TUSS, we have ambitious plans to grow and conquer a leading position together!